Add confidence to your completions. 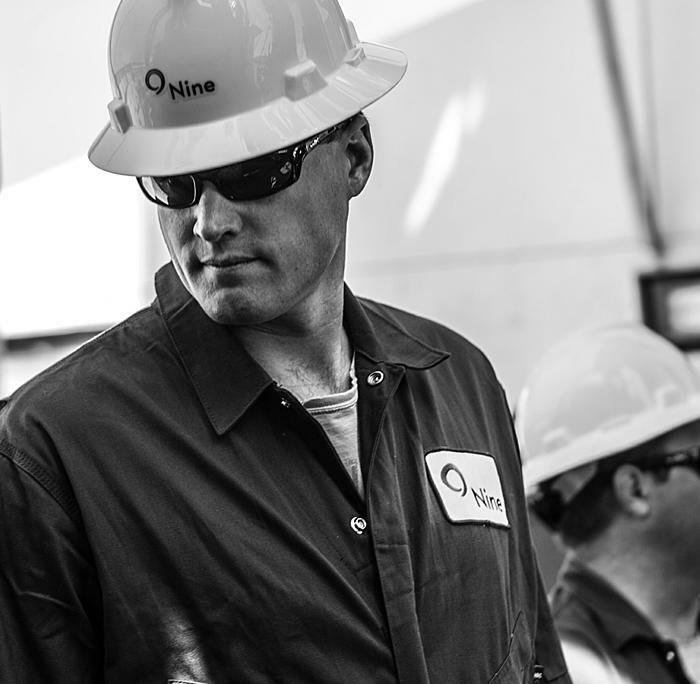 Nine Energy Service is continually developing and evolving technologies to service the longest and most complex wells in North America. Eliminating the need for completions, the Magnum Vanishing Plug™ from Nine Energy Service are among the industry’s most dissolvable plugs. 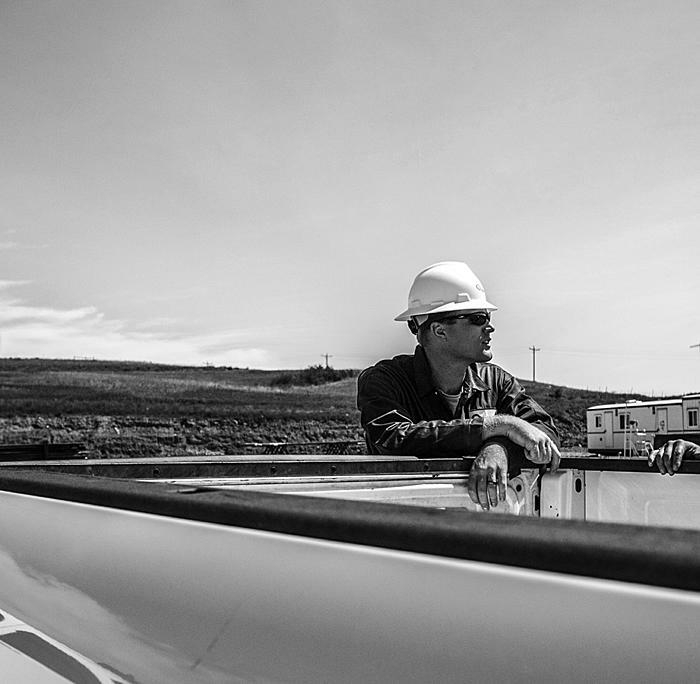 Eliminating the need for completions, they help operators optimize production dramatically. 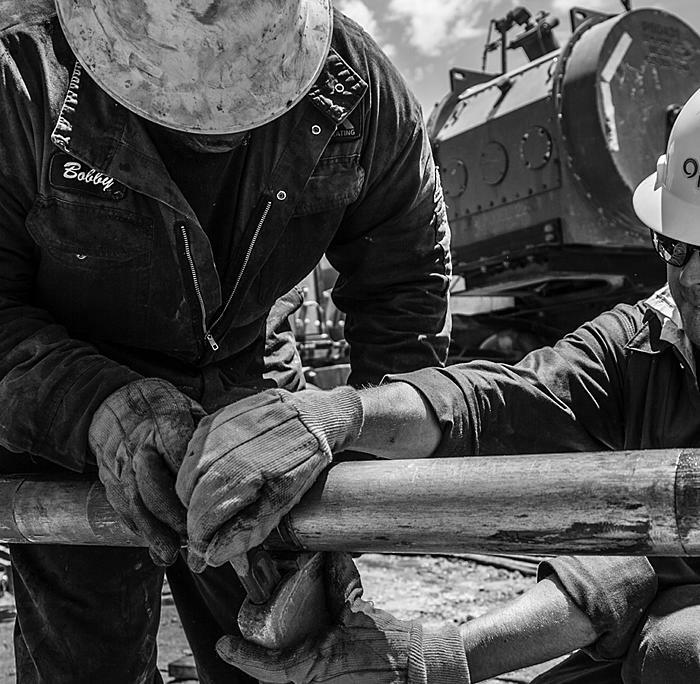 The time-delay test + frac valve gives you precision-ported jets, perfectly timed pressure tests, better formation connection, and fewer headaches. 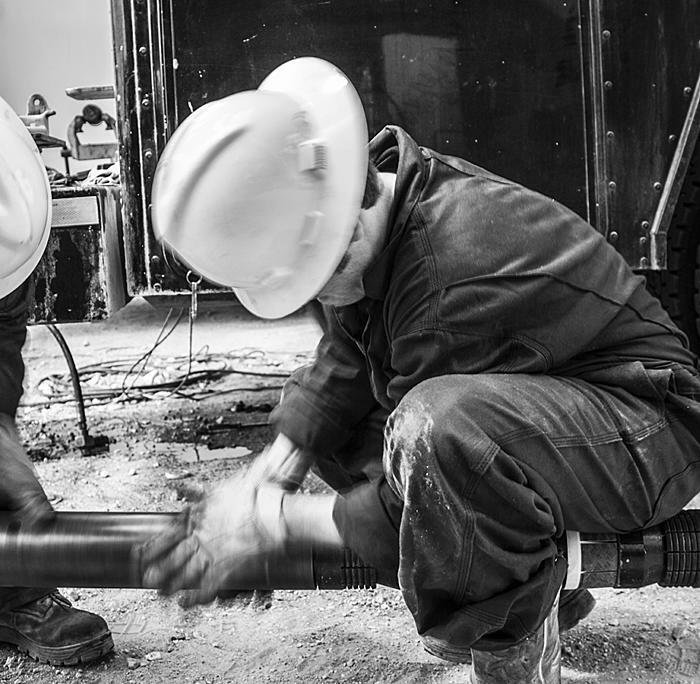 Extend the life of your well while reducing cap-ex and personnel costs with this quick, reliable approach to re-stimulation of conventional and unconventional wells. Simplify stage one stimulation with a completely intervention-less, casing conveyed perforating technology that goes beyond limitations. Cut your fluid change out time, and costs, in half. SwellSeal delivers tailored deployment times, high-swell volumes, and exotic brine compatibility. 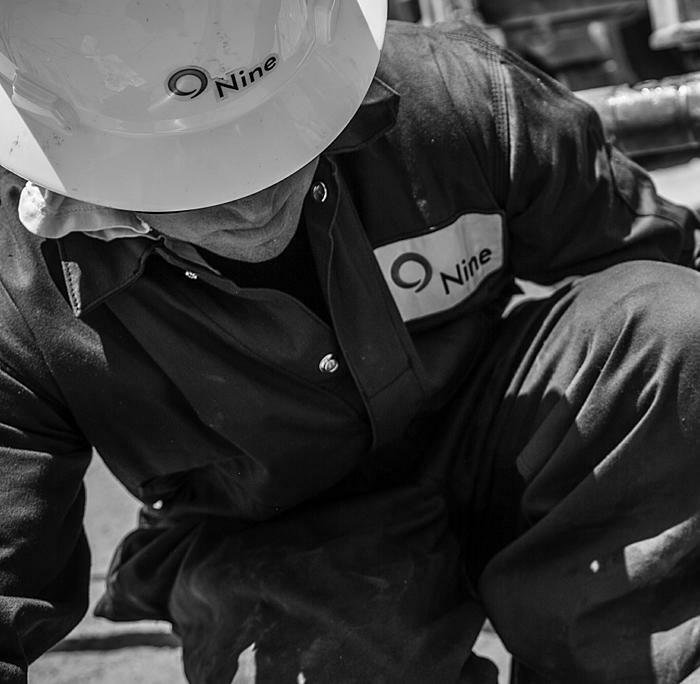 Nine customizes its approach to the geology, the project, and the customer—delivering solutions that maximize economic viability. 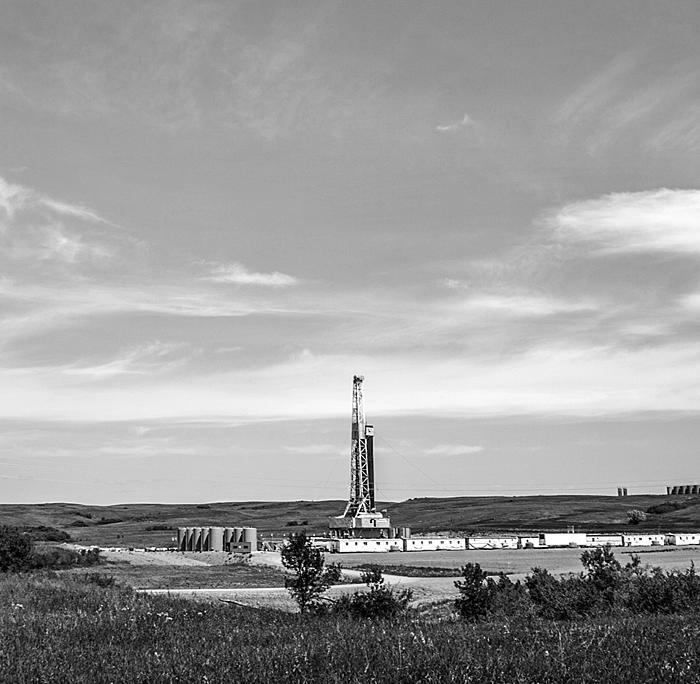 Numerous multi-zone fracturing techniques have given North American operators greater flexibility in designing their completion projects and optimizing both production and economics. 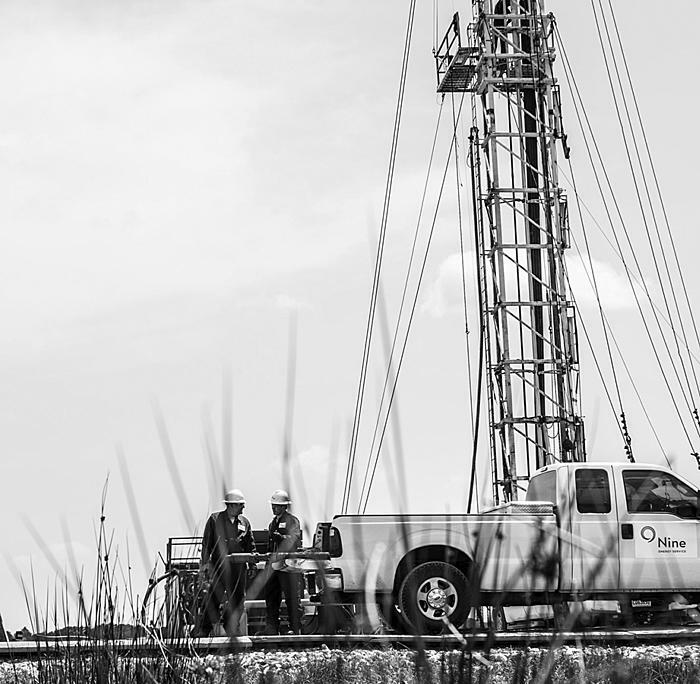 At the same time, companies are drilling deeper, more complex wells where the risk of something going wrong increases cost and time exponentially. At Nine, we stay ahead of the technology and the competition, developing completion solutions that address these challenges head-on. Like frac-plug technology that seals more reliably, reduces the risk of plugs getting stuck, and delivers faster mill-out times. While our solutions run deep, so does our expertise. It’s a complete technology portfolio designed to help our customers meet their goals. Every project comes with a unique set of challenges. Nine has addressed all kinds, successfully and with quantifiable results.